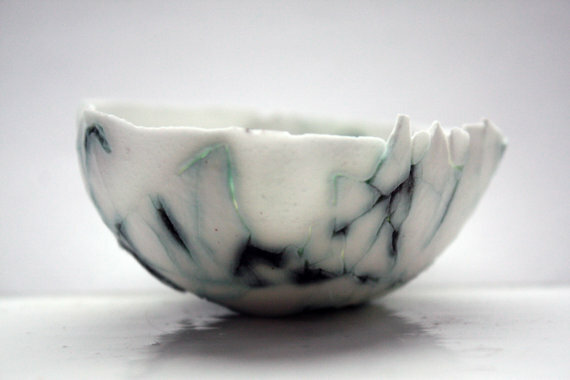 As in these ethereal English fine bone china creations, from MadebyManos. 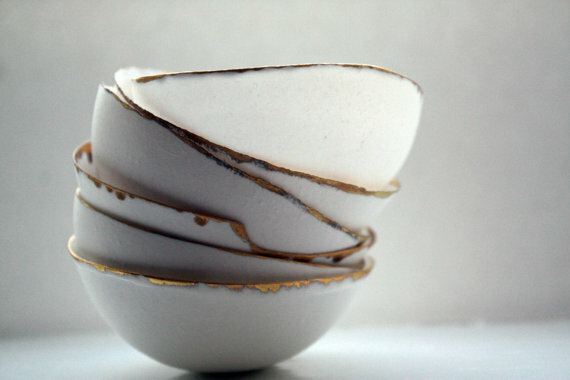 Every vessel he creates is so balanced, with the right dosages of fragility and strength, white and color, smoothness and texture. 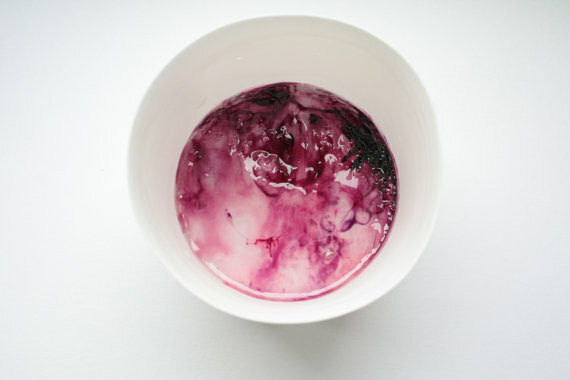 I think they would make beautiful jewelry bowls, don’t you think? Thank you Mica for this beautiful feature!